Out-and-back course on primarily a single track trail. The course composition includes rocks, roots, and stream crossings. 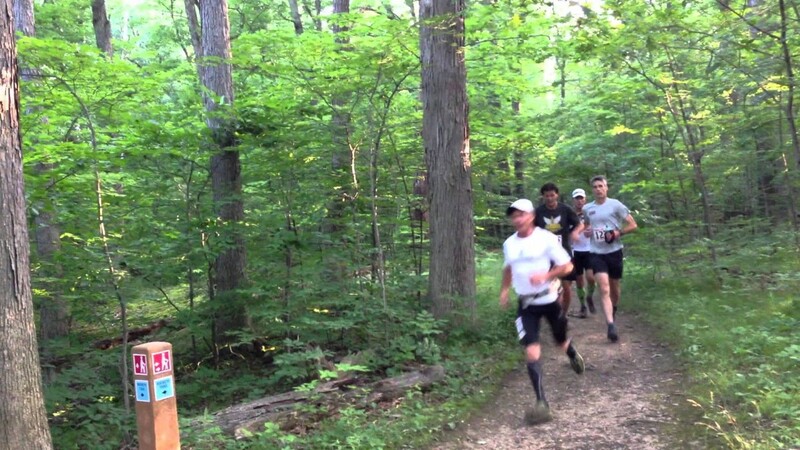 The course includes approximately 2,500 of elevation gain and 2500 of elevation loss.